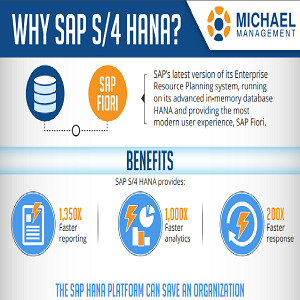 S/4 HANA is the latest version of SAP's enterprise resource planning software, running on its most advanced in-memory database HANA and providing a new, simplified user experience via FIORI. - How much money can an organization save with S/4? - How much faster will reporting be with HANA? - When are most businesses planning to migrate? - What are the main benefits companies expect from upgrading? 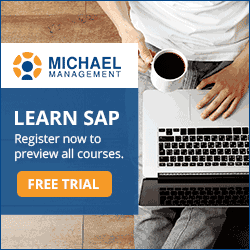 More infographics: Why do we need SAP training?.